The EU has urged China to clamp down on the sale of inflatable dinghies which are falling into the hands of smuggling gangs and used to carry migrants on treacherous sea journeys to Europe. About 1.4 million refugees and migrants have made their way to Europe since 2015, many fleeing Syria‘s bloody civil war, in the biggest wave of migration the continent has seen since World War Two. 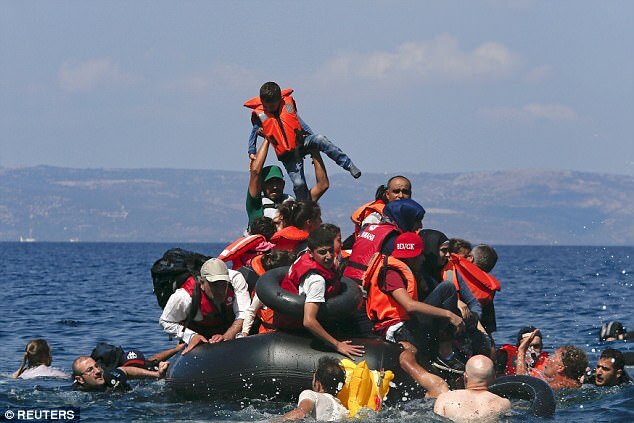 Thousands have died, often while attempting to cross the Aegean and Mediterranean Seas in flimsy rubber boats. 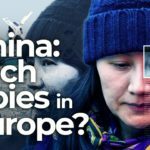 The EU wants China to help prevent migrants and refugees using Chinese-made inflatable boats to get into the bloc by stopping the boats reaching them. He added: ‘The rubber boats used by smuggler networks in the Mediterranean are fabricated somewhere in China. ‘I requested the support and cooperation from the Chinese authorities in order to track down this business and dismantle it, because what they produce is not serving the common good of the country. People smuggling has become especially deadly as traffickers are using riskier tactics, bigger boats and less seaworthy vessels. Last year Italian coastguard vessels recovered more than a thousand such crafts, each with an average of 122 passengers. 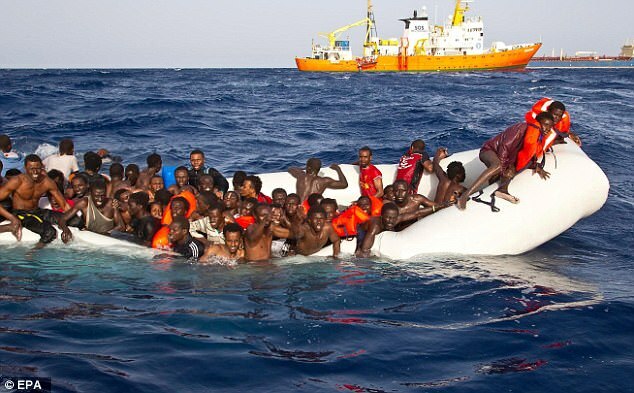 So far this year, more than 1,000 migrants are thought to have died in waters between Libya and Italy, according to the International Organization for Migration, while nearly 37,000 have been rescued and brought to Italy. Hundreds of thousands of migrants have crossed into Greece from the nearby Turkish coast, hoping to head to more prosperous European countries. 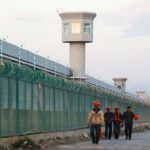 But a European Union-Turkey deal reached last year – in which those arriving on Greek islands face deportation back to Turkey – has significantly reduced the number of people attempting to cross the Aegean. 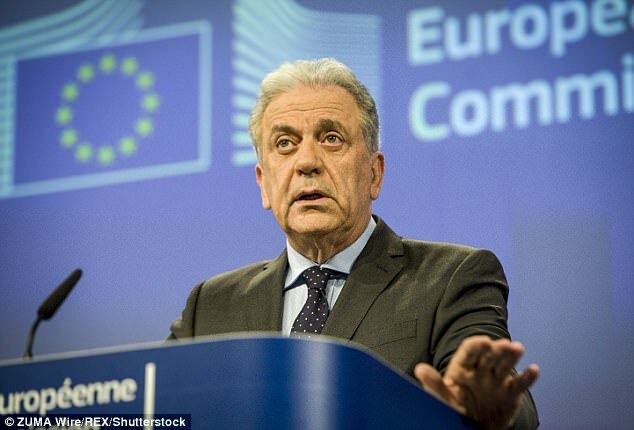 Mr Avramopoulos said he had begun talks with China aimed at helping to fight the smuggling networks. He met with China’s public-security minister Guo Shengkun today. ‘I requested the support of the Chinese authorities in order to track down this business and dismantle it, because what they produce is not serving the common good. It is a very dangerous tool in the hands of thugs,’ he said. 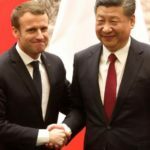 Brussels and Beijing are also looking to cooperate on cybersecurity, anti-terrorism measures, organised crime, money-laundering and drug trafficking.